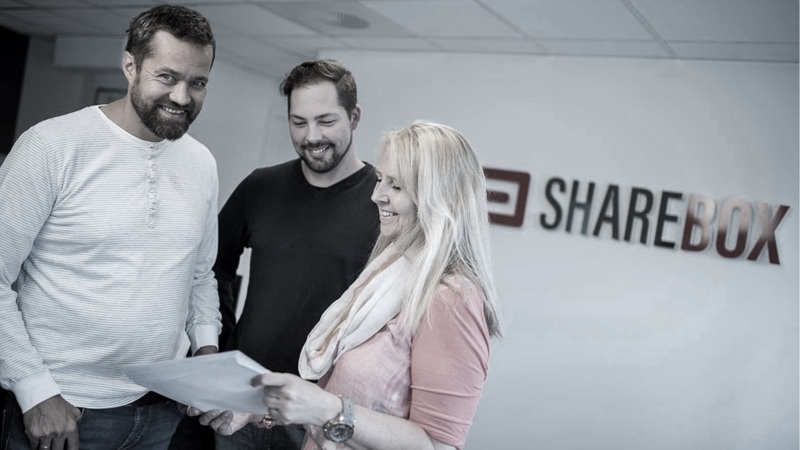 "We are prepared for corporate customers asking for a type of Sharing as a service that allows for a fast and effective way in which they can create new revenue streams or cut costs, "says Arne Eivind Andersen CEO in Sharebox. "Most important is that we introduce many new ways to integrate key sharing management with booking and customer systems." To get started, you can lease one or more Sharebox cabinets, and just connect power and wifi. Everything is plug-and-play, including the app and after a few minutes the sharing service is online and operational. Your customers who pick up and deliver their key use an app to manage and stay in control. An API is an interface where you can retrieve data from one system and integrate that data into another system. You can use our API with the information contained about your subscriptions and users, and integrate it into your own systems without having to do a manual job each time. For your organization, such solutions can save you a lot of time reducing manual work. Do you need information to be sent from Sharebox to another system, solution or app, please contact us to get access to the API. 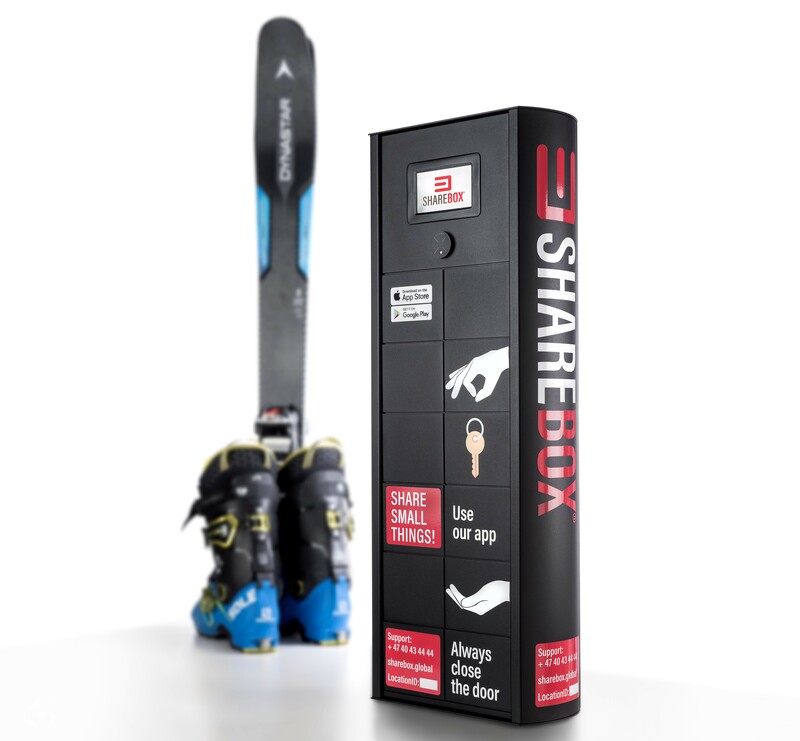 If the standard Sharebox setup does not meet your needs in a key-sharing solution, we can also offer a tailor made solution. The solution is specified and developed in collaborate with your organization, and can consist of, for example, one's own web portal with new functionality or further development / adjustment of existing functionality. 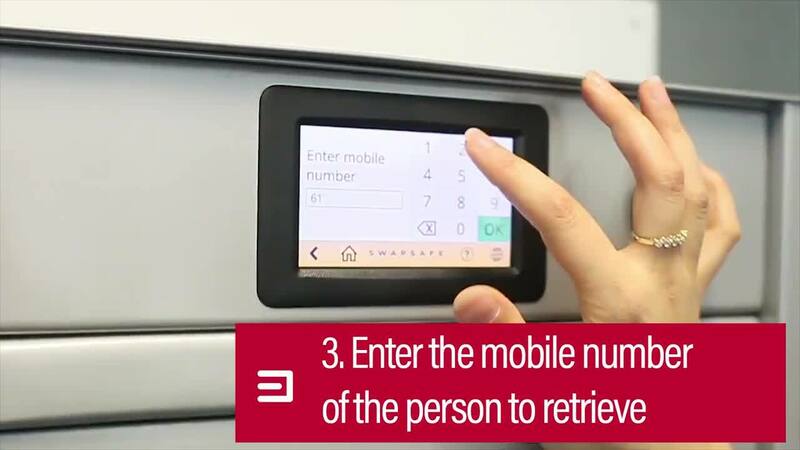 The Sharebox system can be built out and extended with ID detection and different security levels. Our focus are on simplicity for you and your customers who eventually pick up and deliver keys. Everything about our leasing agreement. Contact us and we'll see how we can best cover your needs. Sharebox help and support businesses and people who want to tap into the growing sharing and on-demand economy.